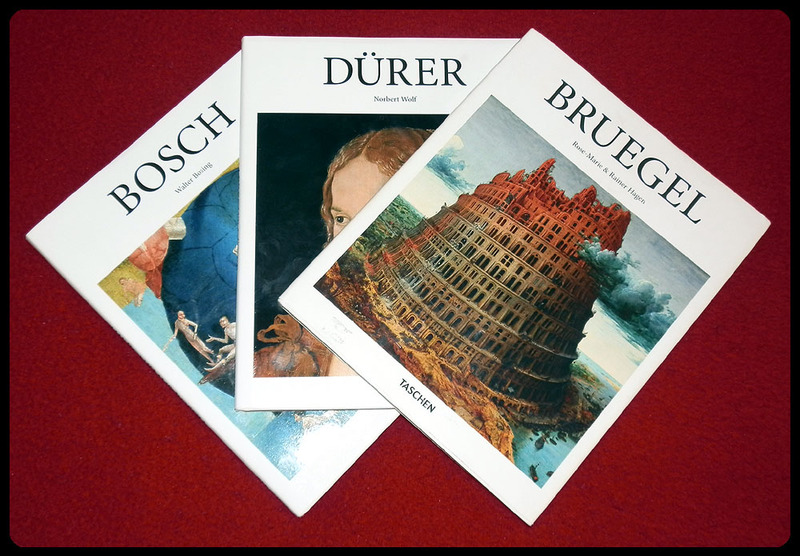 I made an impulse-buy of three lovely books last week, so I thought I might as well make a brief review. 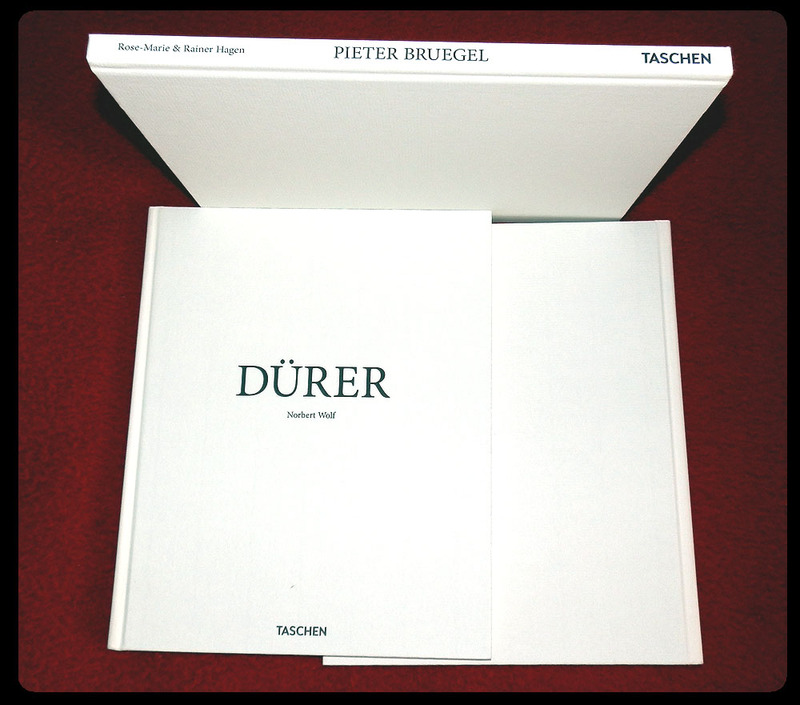 Bruegel (2015; text by Rose-Marie and Rainer Hagen), Dürer (2016; text by Norbert Wolf) and Bosch (2016; text by Walter Bosing). Those are artists whose work inspires me a lot. The three hardcover books are from Taschen's Basic Art series and measure 21,5 x 26,5 cm. Each has around 100 pages. They are bound well, so I don't think they will fall apart on me. 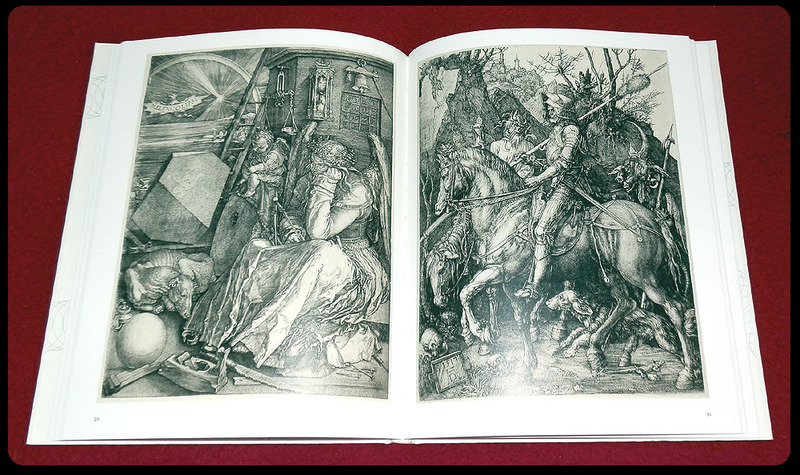 The pages are not too stiff and the books can be made to stay open on their own. 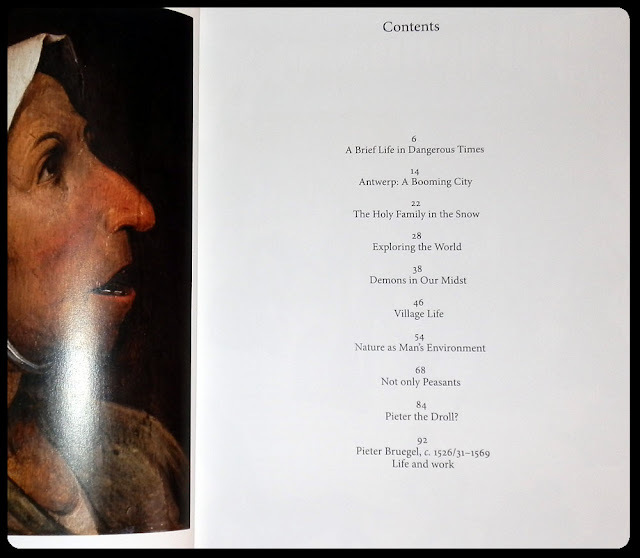 The contents are organized the same way throughout the series: 6-9 chapters elaborate on the life, work, historical context and cultural importance of the artist in question, which is followed by a short biography at the end. Sprinkled throughout are numerous captioned illustrations. 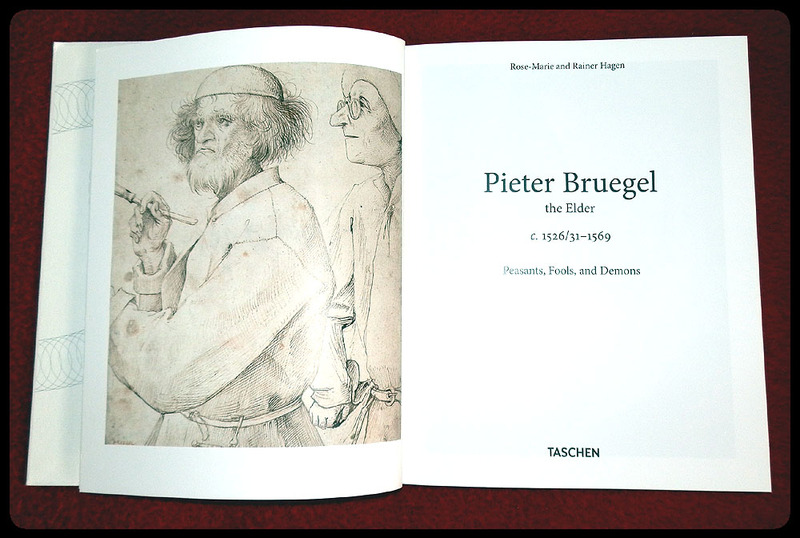 The texts, which are in English, are informative and comprehensive. The images are printed well, quite clear and most of them not too small. 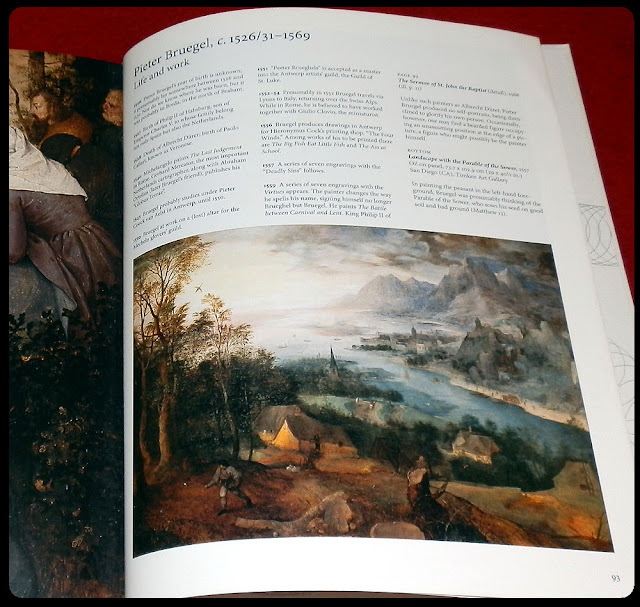 With a number of the bigger paintings we are shown some details enlarged, but I wish they'd done that more. 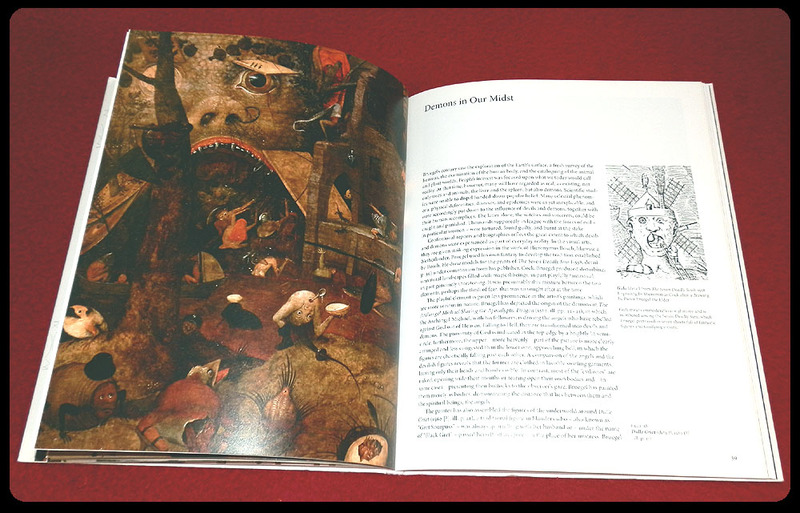 It would have been nice to be able to see works like Bosch's Garden of Earthly Delights or Bruegel's The Triumph of Death more up close in these books. To conclude, for my needs I think these are well suitable. A valuable addition to my personal library, I think they will be pored over innumerable times in their future life with me. The three books without their dust jackets. There is another one from the Taschen catalogue I must get at some point: Alchemy and Mysticism. Seems it contains sall sorts of esoteric art goodness. 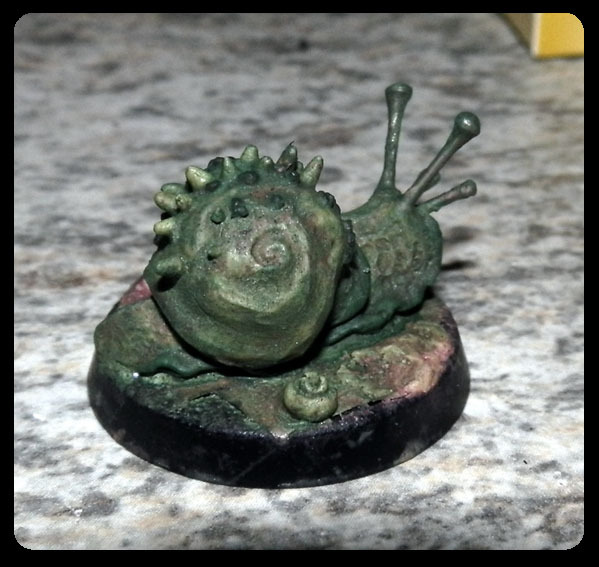 The second thing I wanted to show off today is my newest demonic commission for Urion - a snail creature. The concept was inspired by Junji Ito's graphic short story Slug Girl. The artist was a fairly recent discovery for me and I became an instant fan. He creates disturbing, outlandish graphic horror stories. Check out his work, you won't be disappointed. 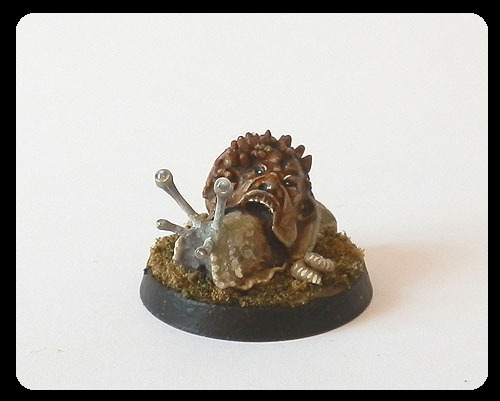 Milliput, green stuff, pins and a butchered Ogre head. 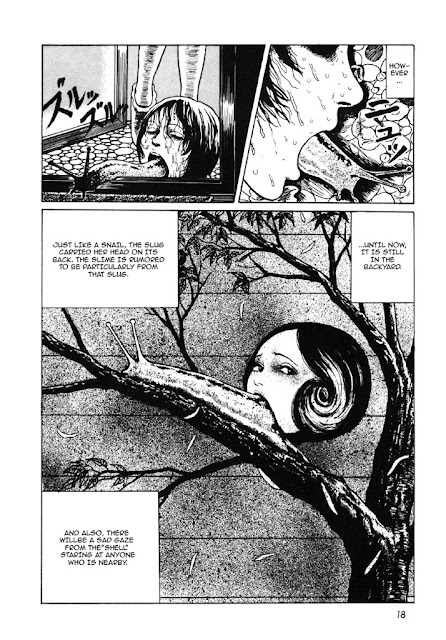 Page from Slug Girl (1997) by Junji Ito. 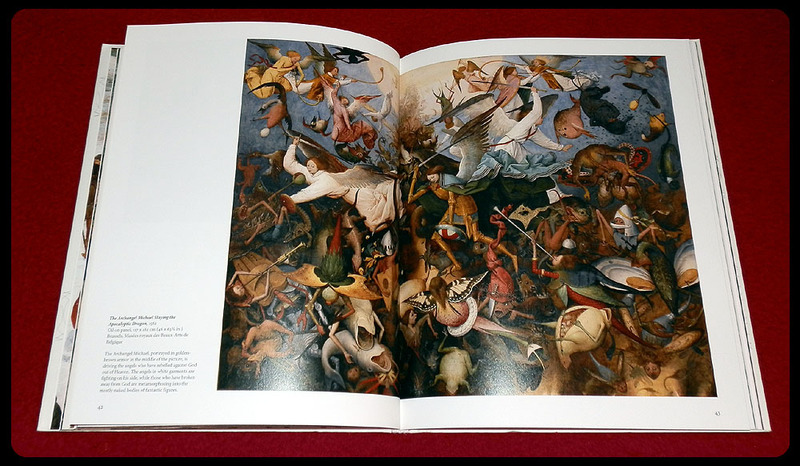 I've always loved Taschen's books, the quality of what they produce is almost fetishistic. 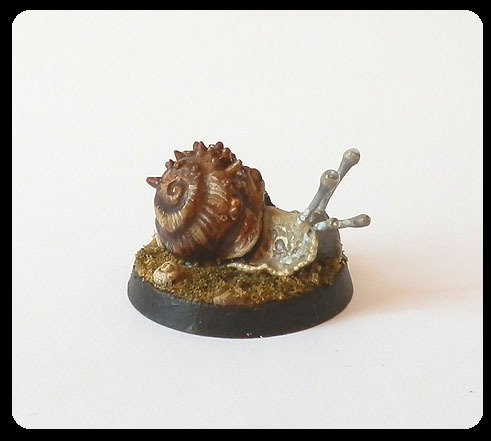 The snail is a great figure, so much character. The snail is a lovely little creation - the amount of work that's gone into it is incredible. Is the ribbed texture on the snail shell entirely painted? I couldn't see any evidence of it in the unpainted picture. Thank you. 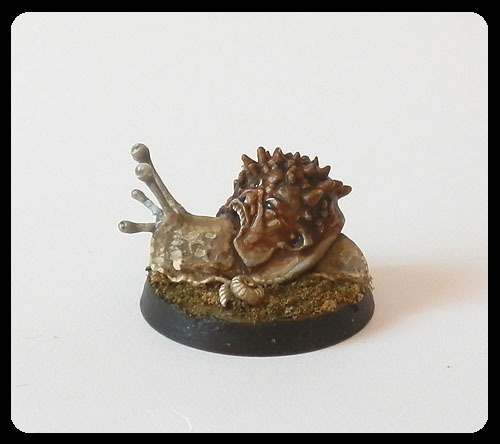 That's right, the texture on the shell is entirely painted on. Quite honestly Ana, you never cease to amaze. 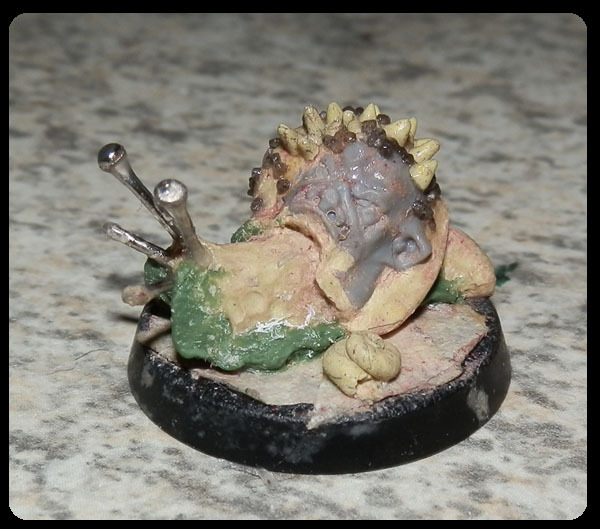 That snail is fantastic! Thanks! I'm sure you'll enjoy it. Which titles did you order? Uzumaki volumes 1-3. Have read the first few chapters and already I'm loving the lovecraftian influences. I'll be picking up some more of his work for sure! Uzumaki is ace. It just keeps getting weirder and weirder as the story progresses. You're gonna love it. Great scratch build. Proper nightmare quality to it. 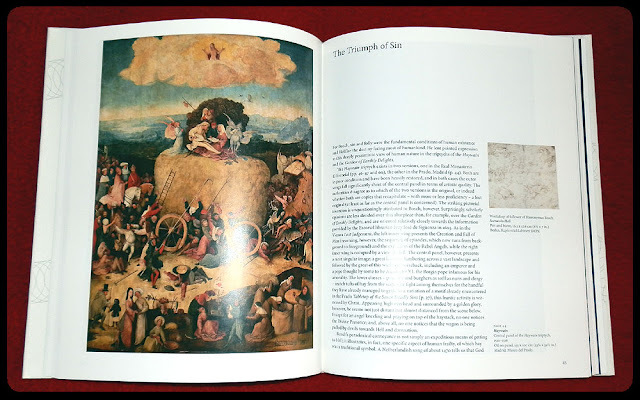 I have a copy of the Alchemy and Mysticism book - I really recommend it. Thanks, good to hear from someone who actually has it. Now I'm even more set on purchasing it. I'll have to see if I can get a copy of those books locally. 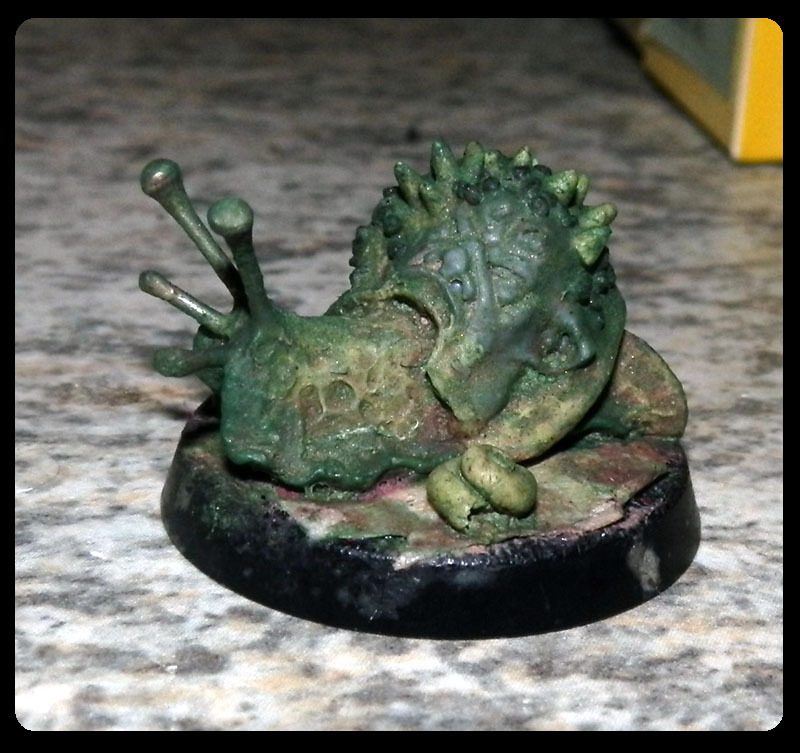 The snail is truly wonderful and Bol can't wait to make its acquaintance I think they will be fast friends. I'm glad. :) Soon they will be joined by yet another. Super work on the snail!